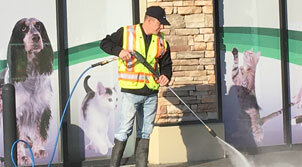 Always Clean Maintenance provides premium property maintenance building services to commercial owners and property management, companies. This includes residential communities including, strata complexes, low rise apartment buildings, strata complexes and individual homes so that your property always presents a professional curb appeal. We make sure that all grime, gum, and algae are removed from your sidewalks and driveways. Windows are always streak free and crystal clear. Need garbage bin maintenance or seasonal lighting installation for your commercial business? How about sign installation or keeping your parking lot lines painted to ensure great visibility? Our experienced technicians will keep your property looking professionally manicured, and "always clean"! 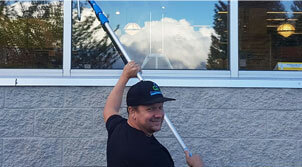 Always Clean Maintenance provides “full service” property and building maintenance serving Chilliwack to Squamish, including the Lower Mainland and The Fraser Valley. Contact Always Clean Maintenance for your Free Quote for maintenance services. Call 604.789.1256 today. 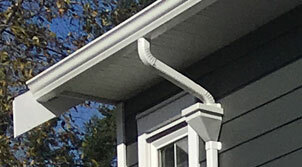 From the sidewalk to the garbage bins, we give you clean curb appeal. We Love To Make You Clean … Always! 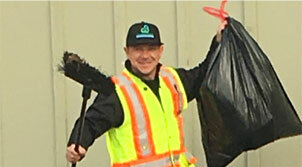 Based in Surrey, BC and serving the Lower Mainland including Chilliwack and Squamish.